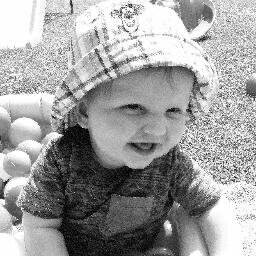 Mummy says… Last month I was lucky enough to be invited to stay in a beautiful villa in Puglia with Raro Villas and Bookings for You. 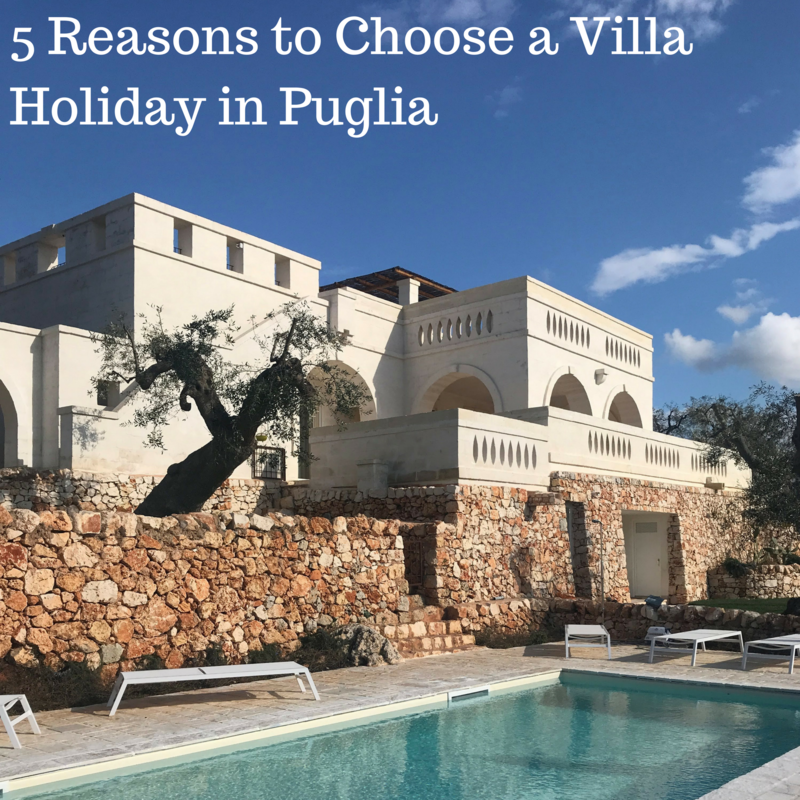 I have 5 reasons why you should choose a villa holiday in Puglia…. Raro villas offer over and above what you might expect from a villa holiday, I stayed in one of their luxury villas with Bookings for You in Ostuni, Puglia, Italy. They will arrange a Taxi transfer to your villa from Bari or Brindisi Airport, or arrange care hire for you. You can prebook a welcome hamper of basic essentials and a variety of local produce to get you settled in when you arrive. There is a private chef available to come to you villa, prepare and cook a delicious meal for you. Or a cookery masterclass can be arranged. Make the most of the local area with scheduled excursions. I recommend Alberobello, a traditional Truli village, or visit a traditional Italian bakery in . 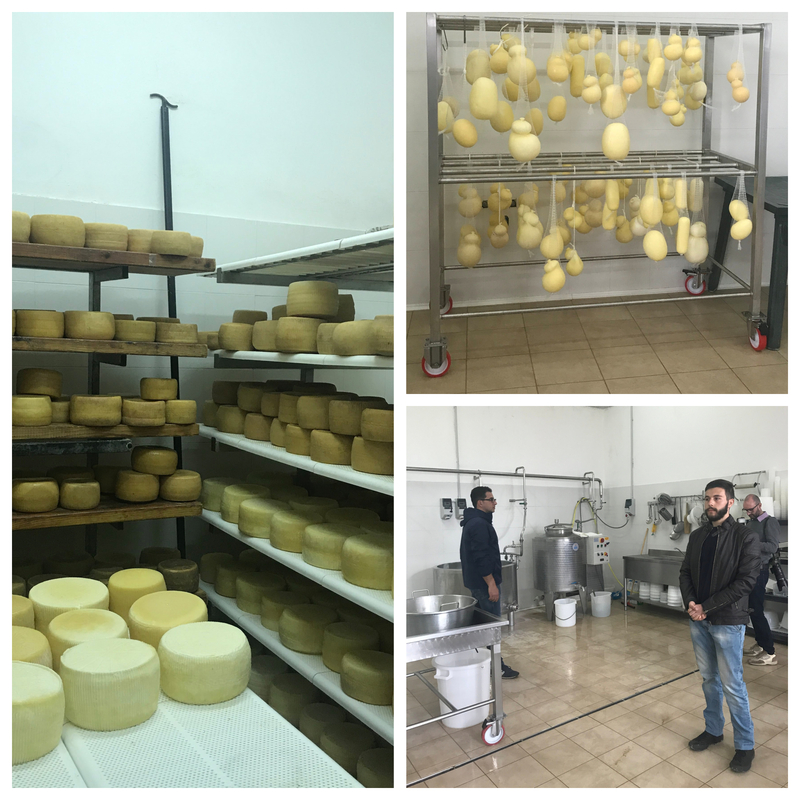 Maybe a cheese farm is more your thing – Raro Villas can arrange a wide variety of excursions for you. Book a babysitter – it is wonderful to have your family with you on holiday – and they will love this region of Italy, but it is such a treat to have a rare night out to a local restaurant on your own too! 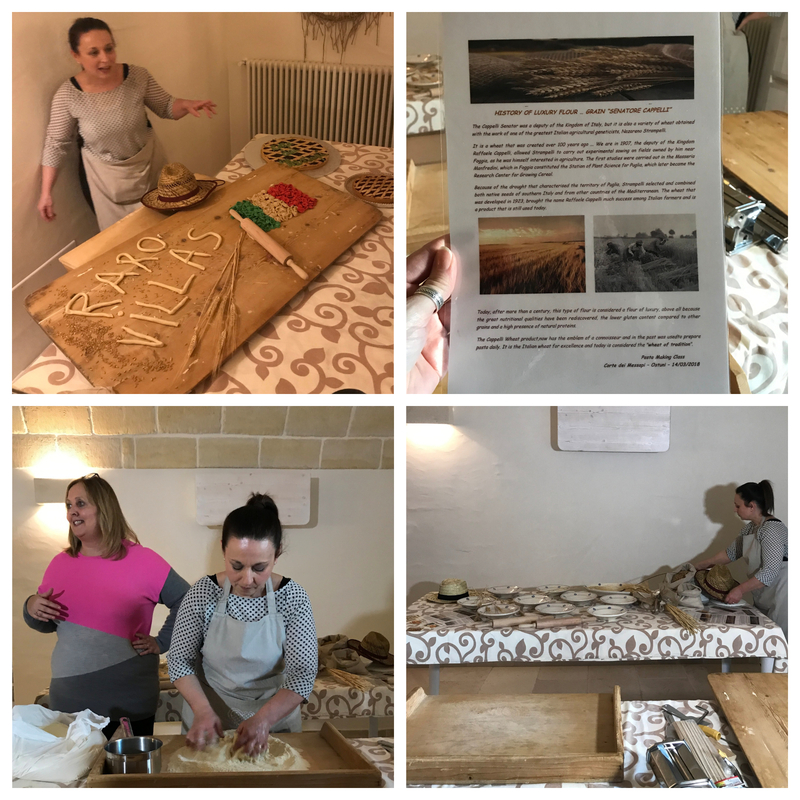 I had the opportunity to take part in a fantastic Pasta MasterClass, which can also be arranged at your villa, and it was absolutely brilliant. A wonderful Italian lady came with her grandmothers recipes and showed us how to make pasta from scratch. She explained the process, the different types of pasta and which sauces / dishes they suit best. 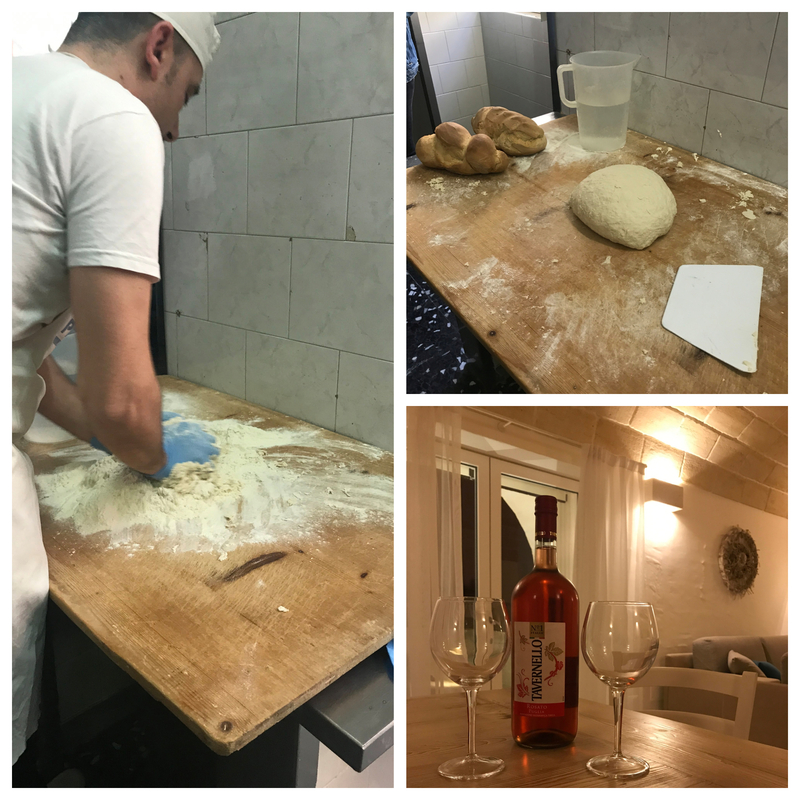 We had the chance to have a go at making our own, and at the end of the evening we ate several delicious pasta dishes made freshly and served to us. It was a fantastic evening of real local entertainment, food and drink. I highly recommend it. Whatever excursions you are keen to enjoy, Bookings For You and their partners, Raro Villas, would be happy to try and organise them. Just ask! 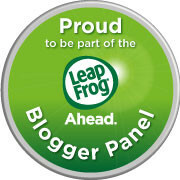 I was a guest of Raro Villas and Bookings for You in exchange for my honest review blog posts. 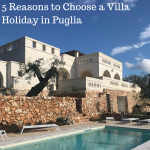 Oh I love Puglia so much and I agree that a villa is a lovely way to experience it, I love the idea of having someone come to you to tach you how to make pasta, perfect! 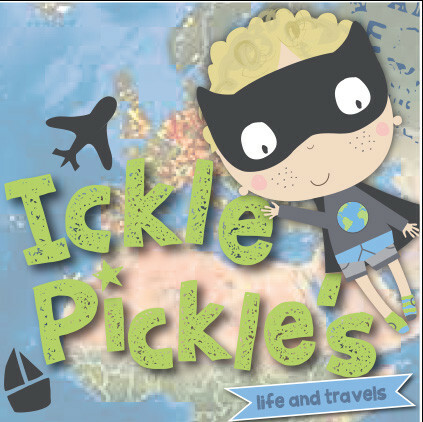 I would love to visit Puglia and even though Caitlin is 10 and Ieuan is 8, the idea of a babysitter so the hubby and I can escape for a meal on our own is extremely tempting! I love the idea of a private chef, what a lovely treat!